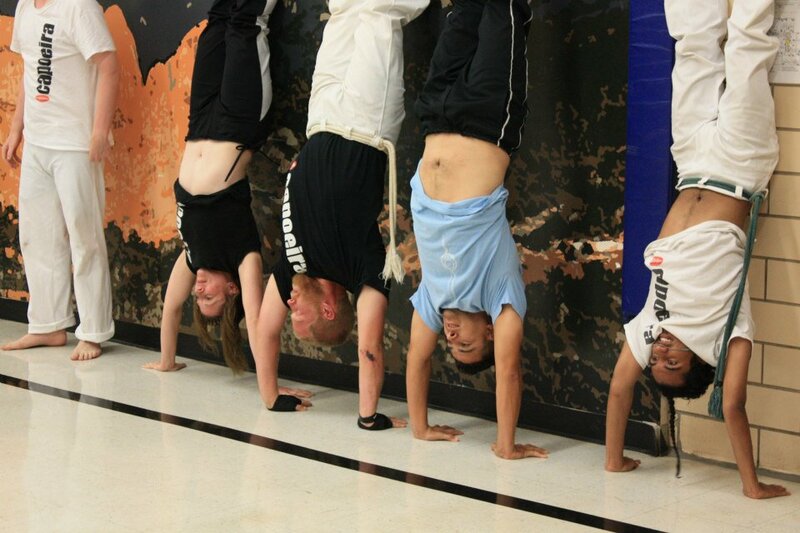 Do you want more return from your investment in fitness? 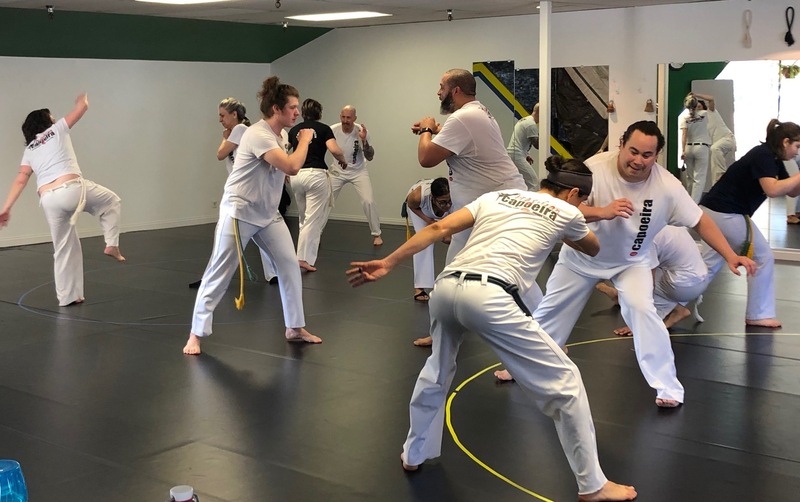 Add, replace, or edit your current fitness plan to include Brazilian capoeira, the martial art that combines dance-like movement, kicking, acrobatics, and music. Your dollars and time are valuable, expect more and get more from your fitness plan. 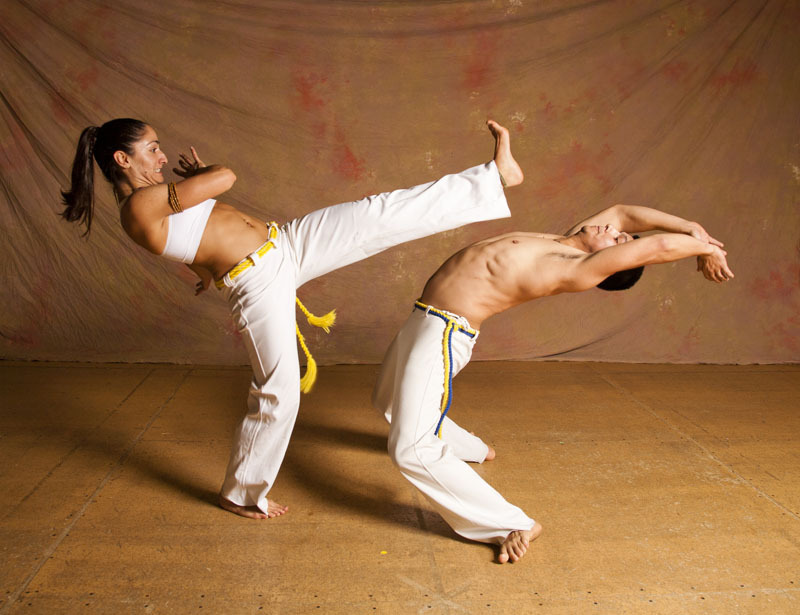 Play capoeira. 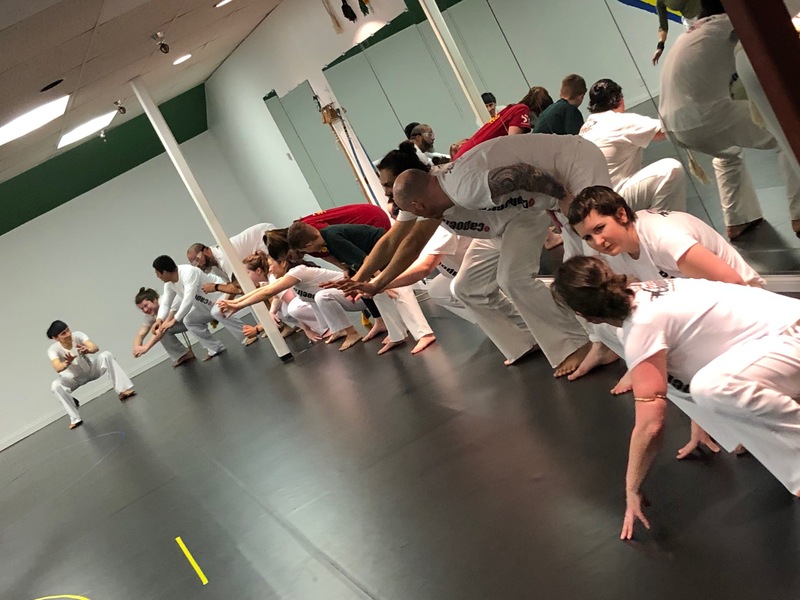 We offer regular classes for women to learn the basics of capoeira as well as regular workshops to advance their talents. 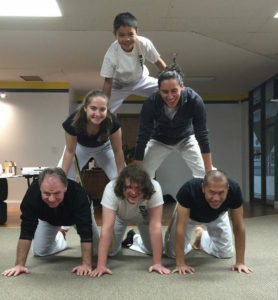 Our school is also proud to offer family style classes 3 times per week where all ages are invited to participate which means parents and children can train together. 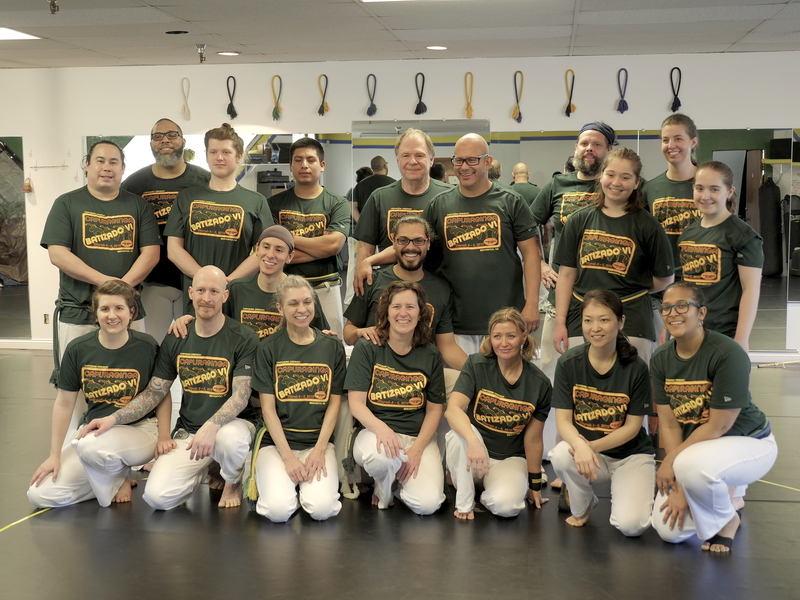 Getting started at Capoeira Oregon is easy. 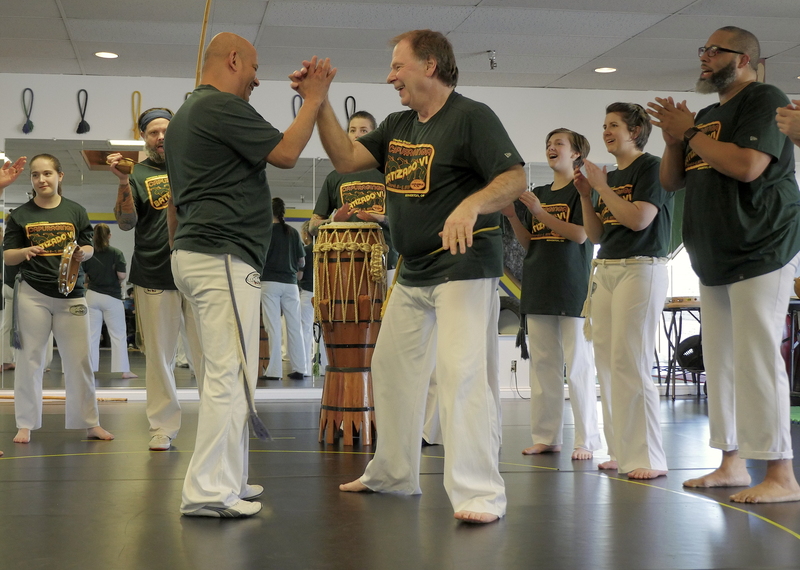 We schedule our 1-on-1 introductory sessions just before our beginners capoeira class. 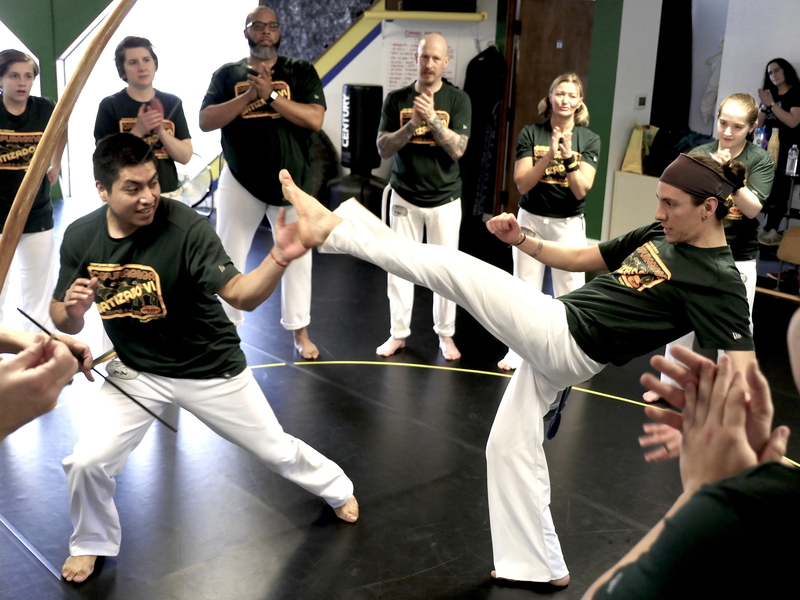 Currently we hold introductory sessions at 05:00 pm on Tuesday & Thursday each week. Can't make that time? Don't fret. 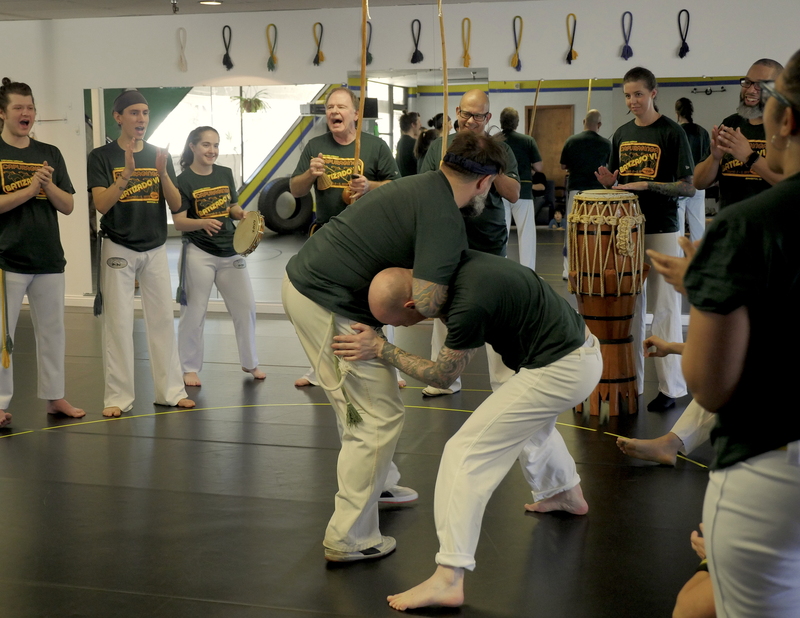 Leave us a message and we will coordinate with you to schedule a good time. That’s it. Please note that any minors must be accompanied by legal guardians or prior arrangements can be made if this is not possible. We’re here to answer your questions.